Here you will find information about our upcoming DPCNA Approved Litters. For a litter to be approved, both parents must be registered with the DPCNA and must have all their health clearances submitted to the breeding commission. Scroll down to see what exciting plans we have for 2019! Tule is a Dutch girl, imported in 2015. She is a very sweet dog who is lovely to live with. She is also enjoyable to hunt with and achieved 108/112 points on her NAVHDA Natural Ability test at 11 months old. In addition, she received the highest rating of "U" or "Excellent" when she was flown back to the Netherlands to attend the annual Breeder's Day in 2017. Fowler is also a Dutch import, born in 2010. He too is very easy to live with, while still managing to excel in the field. He's an honest pointer and a natural retriever. He also loves to swim. He is the only Utility titled Drent in the NAVHDA organization. 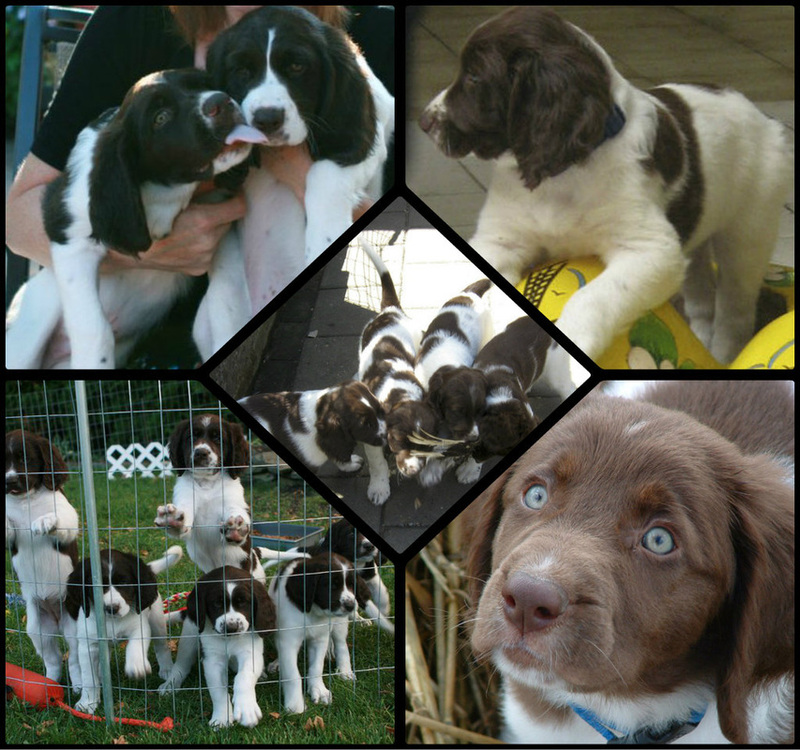 This will be a foreign bred litter as Joeri lives in the Netherlands and Powder lives in Spokane, WA. This will be the first ever North American bred & born female to be taken back to the Netherlands to be bred to a Dutch male. The puppies will be born and raised in WA. ​Powder is a pup from Rainshadow Drents' 2014 litter. She was taken as stud owner's choice and has matured into a beautiful girl. She excels in the field with a natural point and strong retrieve, an AKC Canine Good Citizen, and is a super cuddler at home. Recently, Powder has also become certified as a TBI service dog. Joeri was born in and currently resides in the Netherlands. He has many U (excellent) show ratings along with an array of KNJV hunting diplomas. His temperament is excellent, and his good looks and character are evident in the pups he has already sired in the NL. Both dogs meet DPCNA breeding requirements.